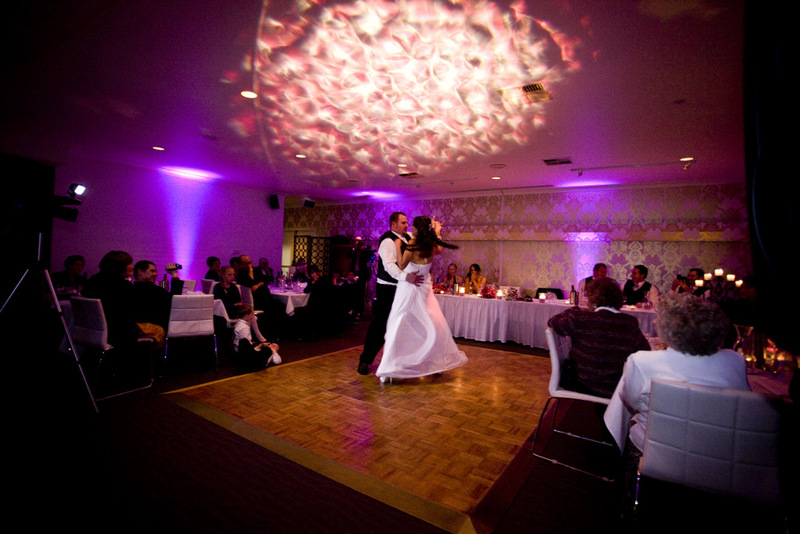 Mobile Millennium DJ’s, a highly professional DJ company, dedicated to exceeding your expectations. Mobile Millennium DJ’s understands what it takes to make your Wedding, School Formal, Party or corporate function a success. Mobile Millennium DJ’s have been entertaining corporate and private clients of Newcastle and The Hunter Valley successfully for the last 15 years. Here at Mobile Millennium DJ’s our aim is to design a package to suit your needs. Our DJ’s are committed making your night a success. We will be suitably dressed for the occasion and will make every effort to motivate the crowd. We also set up and pack up in our own time – not yours! We have a large range of music to suit every taste and age group from the 60’s through to the latest hits! We can cater for all types of functions whether it be a wedding, 21st party, school dance, corporate function or any other type of celebration. Our packages have no hidden costs, providing quality at an affordable price.